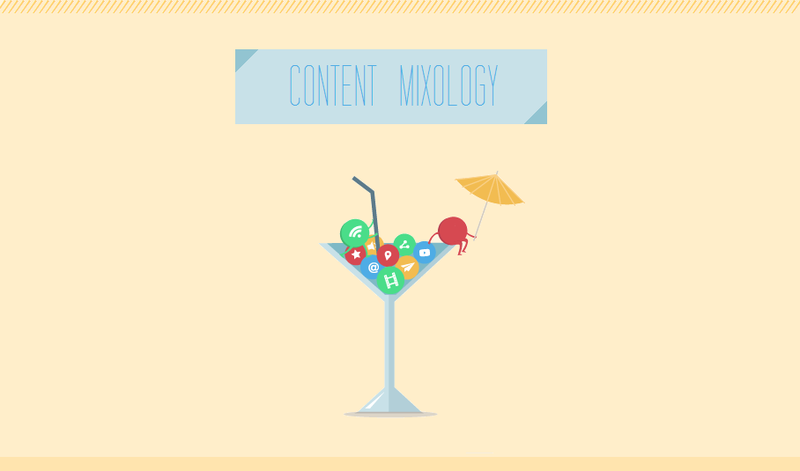 Like mixing a drink, content marketing demands that business marketers serve information in ways that are attractive to their audience. This includes creating and curating custom streams of content, which give users richer and more appealing experiences. How many brands are using custom content? What results are they seeing? And which tools are more popular? Find the answers and more in following infographic which comes courtesy of uberflip. 24 percent of content marketers report that the biggest marketing obstacle that they face is getting targeted audiences to engage with content. 46 percent of companies create targeted content based on progressive buyer persona profiles.